Posted on December 26, 2014 by Kelsey H.
It was bittersweet to read the last book in the Delirium trilogy by Lauren Oliver! I love the series and did not want it to come to an end. 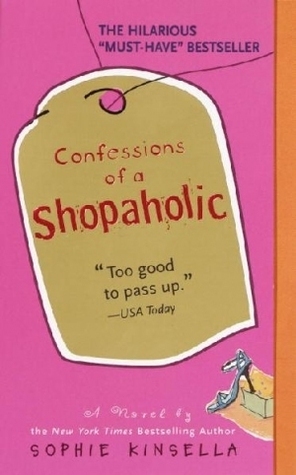 Regardless, I swept through the last book in a day because I couldn’t put it down. Oliver has a way of writing that catches the mind and causes you to lose track of time. And in my opinion, all the best authors have the ability to do so. Let me give you a quick synopsis of the first two books. In Delirium we meet Lena, a teenage girl living in a society where love is considered a disease and eighteen year olds are “cured” from the disease, matched with someone, and left to live their lives void of emotions. Just before her eighteenth birthday, Lena meets and falls in love with a mysterious boy named Alex. Despite her family’s disgust and her society’s warnings, Lena chooses to secretly meet Alex and develop a relationship with him. Tracing the revolution, revolts and raids by the “Invalids” (those who escaped society for freedom) begin in the first book while Lena and Alex are at a forbidden party. The first book ends with Lena escaping with Alex into the Wilds. But just as Alex throws Lena across the fence, guards swarm in and cover Lena’s sight of him. In Pandemonium, Lena learns to survive in the Wilds. She is taken in almost dead by Raven and Tack and their entire family and struggles to cope with loss throughout the whole book. She becomes almost a daughter to the couple and joins in with family work. Lena also learns that the family supports the rebellion against the society and decides to join in the fight. Going undercover as a supporter of the DFA (Deliria Free America), Lena learns the group’s tactics and reports back to the Wilds. During one of the meetings, a group of Invalids known as Scavengers attack and take Lena and the leader Julian as captives. Forced into one prison cell, Lena learns about Julian’s past and falls in love with him. Julian, on the other hand, does not know love because he has not escaped like Lena has, and learns how to love Lena in return. The two make a break for freedom and succeed ending the book in a joyous reunion, or so it may seem. You’ll have to read to find out for yourself! Requiem features Lena and Julian (with some surprise guests) in the Wilds working to break the wall into the society. This book switches between the perspectives of Lena and Hannah (Lena’s newly cured friend from Portland.) I liked how the reader was able to see what was happening in both the Wilds and society. It was especially exciting right before the final rebellion because the suspense on the Wilds side far surpassed the unknowing calm of the cureds. I don’t want to give away too much but Lena struggles between making choices based on the memories of her past and her feelings in the present. I love the ending of the book and how Lena proves that she is a trustworthy friend even in the most desperate situations. The main themes of this book are friendship, love, sacrifice, and survival. Overall I loved this trilogy! I wish Oliver had written more books in the series but I also understand how the ending makes sense. After reading Delirium, I truly did not believe the other books could be any better, but each time they exceeded my expectations. I recommend these books for any Hunger Games, Divergent, or Matched fans out there! Posted on February 21, 2014 by Kyle H.
Picture being able to fly, run fast, or hear far away sounds. Now reading about all these super powers makes me want them even more than my normal daydreams do. 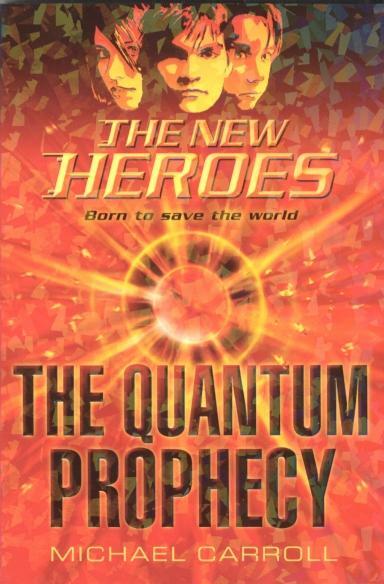 In the series The Quantum Prophecy, all these daydreams become a reality when Colin, Danny and their superhuman friends fight super villains and save the world from their evil plans. When the super humans disappeared ten years ago, everyone mourned their loss on Mystery Day, until now. Since Colin and Danny’s thirteenth birthday, their powers have shown more and more powerful. Danny saved a girl from getting hit by a bus when he was on the other side of the street. Turns out he can run so fast that time actually slows down around him. When Colin first heard what the family several doors down from their house were having for dinner, he began to freak out a little. Now with their joined power and with help from Diamond and Paragon, Colin and Danny fight the bad guys. When they find out that a man named Victor Cross is making a power damper, they try everything in their power to stop it. Danny losses his right arm in the process and kills his father, Quantum. Quantum had had a vision that his son, Danny, would lead an army that will destroy the world. Danny has that vision then loses his right arm. Colin and Danny go back home and agrees that it is over. But Danny has a secret, in the vision; he has a mechanical right arm. There are three books in this series and I am on the second one so far. If you haven’t read these books, you should. Post a comment about these books if you have read them! 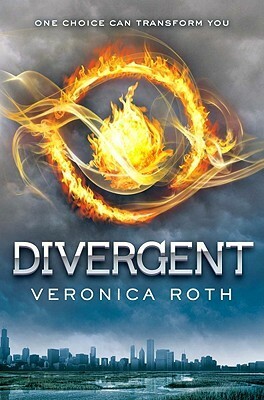 Posted on February 4, 2014 by Kaylie W.
Written by Veronica Roth, the Divergent series is an irresistible trilogy that’s full of action, suspense, and (for you girls out there) romance! The series contains three books titled Divergent, Insurgent, and Allegiant. Set in a future world that has been destroyed by the human nature of greed, ignorance, and cowardice, society is split into five factions: Abnegation for the selfless, Candor for the honest, Amity for the peaceful, Dauntless for the brave, and Erudite for the intelligent. The series follows sixteen-year-old Beatrice (nicknamed “Tris”) Prior who learns that she has an aptitude for more than one faction. This is called “Divergent,” and is extremely dangerous. 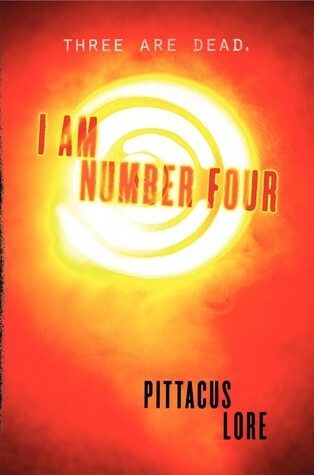 In order to reveal the secret kept from her city, Tris embarks on a dangerous journey with the help of friends. 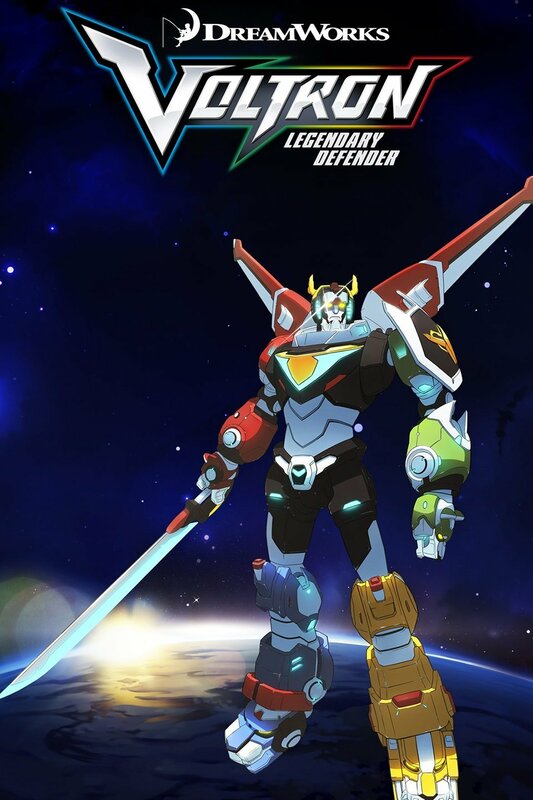 Along the way, she must protect herself from those who threaten to kill her for her Divergence, as well as discover the true meaning of sacrifice, facing your fears, and being brave, honest, and selfless. After reading the first book in the series, I was captivated with the storyline and became attached to the characters. I especially loved the process of Dauntless initiation, as well as the many plot twists that made me keep reading and finish the book in two days. Insurgent was a little confusing and boring at times, but the cliffhanger at the end really made me eager to keep reading. After months of eagerly waiting, Allegiant finally came out in October 2013! And to be honest, I was very disappointed and angry that Veronica Roth finished the trilogy that way (you have to read it to find out). Although Allegiant clarifies all of the mysteries and unknown questions in the first two books, the mind-blowing finale had me curled up in a corner sobbing for hours! (ok, maybe not) How could the author do something so cruel to her readers? But after reading the third book over again, I was able to realize that Veronica Roth actually wanted to teach us a life important lesson. I would rate the Divergent series a 9.5 out of 10 and would highly recommend it to anyone over the age of 13, whether you’re a boy or girl. Make sure to read it in time for the movie adaption coming out on March 21, 2014!